Download the STEINWAY SPIRIO Brochure by filling out the form. 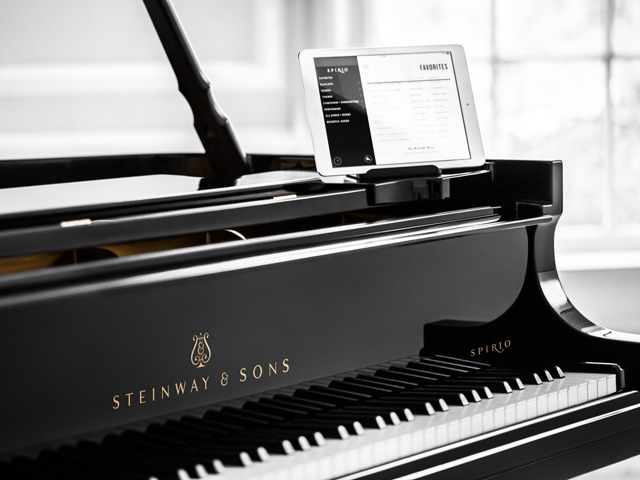 The new STEINWAY & SONS SPIRIO is the world's finest high resolution player piano. A masterpiece of artistry and engineering in your home, SPIRIO enables you to enjoy performances captured by great pianists - played with such nuance, power, and passion that it is utterly indistinguishable from a live performance. 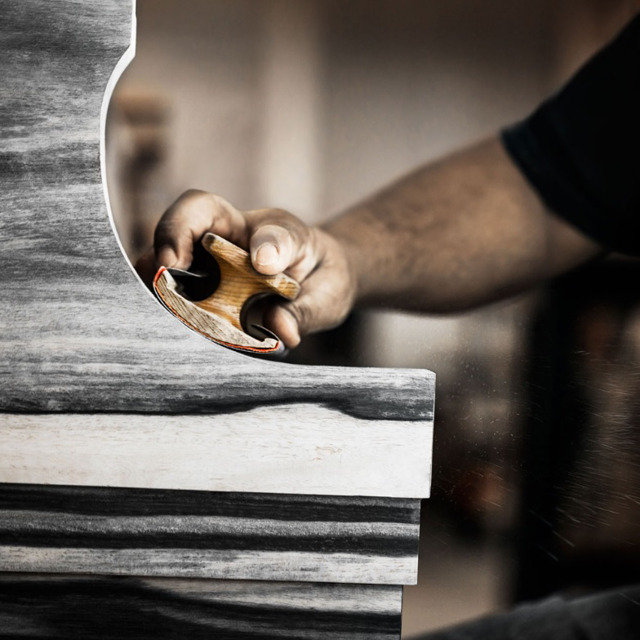 SPIRIO, a handcrafted STEINWAY like all others, is the next step in STEINWAY's history of ceaseless improvement in its mission - declared by Henry E. Steinway, "to build the best piano possible" - and brings the unparalleled craftsmanship of the STEINWAY piano to your home coupled with cutting-edge technology and the peerless musicality of STEINWAY ARTISTS. The SPIRIO's high resolution playback system captures the nuance and passion the STEINWAY ARTIST intended by using proprietary software to measure hammer velocity (up to 1020 dynamic levels at a rate of up to 800 samples per second) and proportional pedaling, for both the damper pedal and soft pedal (up to 256 pedal positions at a rate of up to 100 samples per second). The soft trills, delicate pedaling, and thundering fortissimos that separate the world's finest artists are reproduced with unparalleled accuracy with SPIRIO, precisely realing both the pianist's and the piano's entire range of motion and emotion.